Our goal is to make the Admissions process as easy as possible for both the parent and the referrer. We are here to help you every step of the way. By using an electronic referral system like Allscripts, we can obtain the most current information about your child quickly. Our Admissions care manager will work closely with your child’s referring hospital to ensure a seamless transition to Blythedale. The Admissions team meets regularly to discuss referrals and, in most cases, we can give an answer about medical acceptance within 24 hours. Our staff will work with your insurance company to verify your child’s insurance benefits and secure any necessary authorizations for care prior to your child’s transfer so that your primary focus on the day of admission can be your child. 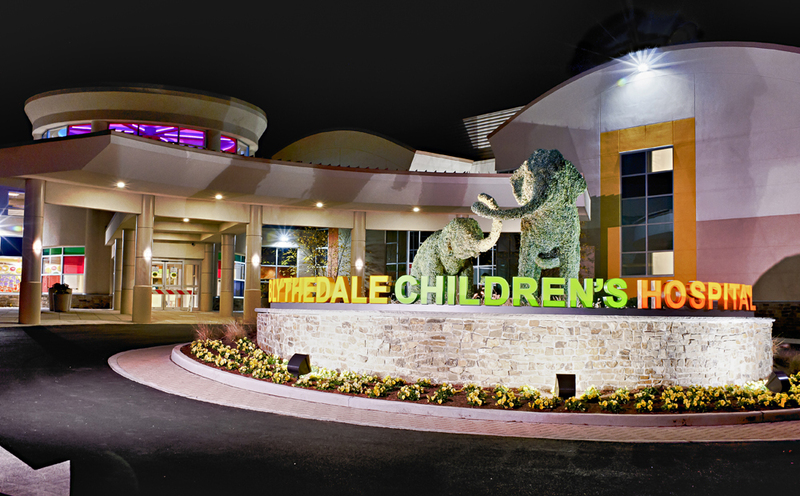 Our Admissions team is intimately involved with both referral hospitals and insurance companies to ensure that your child's transition to Blythedale is a smooth one. This includes obtaining the most current medical information about your child, verifying your insurance coverage and securing the necessary authorization. One of our registrars will greet you on the day of transfer and guide you through the process of embarking on your Blythedale journey.